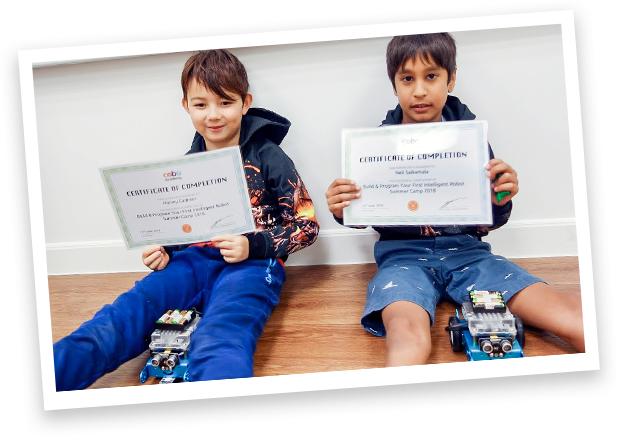 Calling all young tech enthusiasts and curious minds in HK: Our Easter Holiday Camps are a fantastic way for your child to expand their knowledge and interest in STEM coding, robotics, 3D printing and more! It’s also an awesome way for them to meet and interact with new buddies who share the same interest. What's more? Our Holiday Camps are designed to connect with our Regular Courses. Seats are limited! 1. Early-bird Offer: Sign up before Mar 31, 2019 to get HK$250 off our 4-day camps. 2. Buddy Offer: Sign up together with a buddy and you will each receive a HK$200 discount off your total payment. The more you refer to us, the more you save!